If you've been a long-time reader of my blog, you may have begun to notice that my posts are becoming more and more infrequent. Typically, I post an average of around 3-4 pieces per day, but here lately, I'm doing good just to get one published per day. 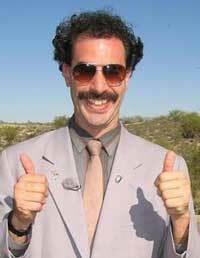 And next week, I will be absent almost entirely...SO WHAT'S THE DEAL? 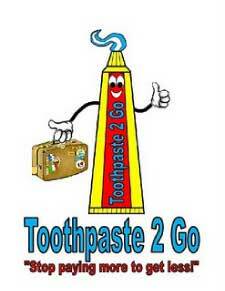 Well, it's actually due to some really good news concerning an invention of mine, Toothpaste 2 Go. As you may or may not know, my husband and I have created our own business, MCM Inventions, Inc., designed to promote several patent-pending inventions I've created. For two and a half years, we've worked hard at launching Toothpaste 2 Go and last month, we finally got a HUGE BREAK! 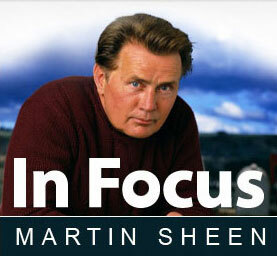 Toothpaste 2 Go is actually going to be featured for an entire year during prime time programming on the PBS show, In Focus with Martin Sheen! I can hardly believe it and even though I've known this news for almost a month, honestly, I was afraid to tell many people because I thought I might jinx it. Since my husband and I are actually traveling to Florida this weekend to film our part of the show on Monday, I guess it's safe to say that this television feature is actually going to happen! I'm still going to do my best to post here on Mommy Living the Life of Riley as often as possible, though right now, I'm definitely feeling the strain of being pulled in many directions at once...especially as the holidays grow closer. Congratulations! What exciting news! I wish you the best of luck.